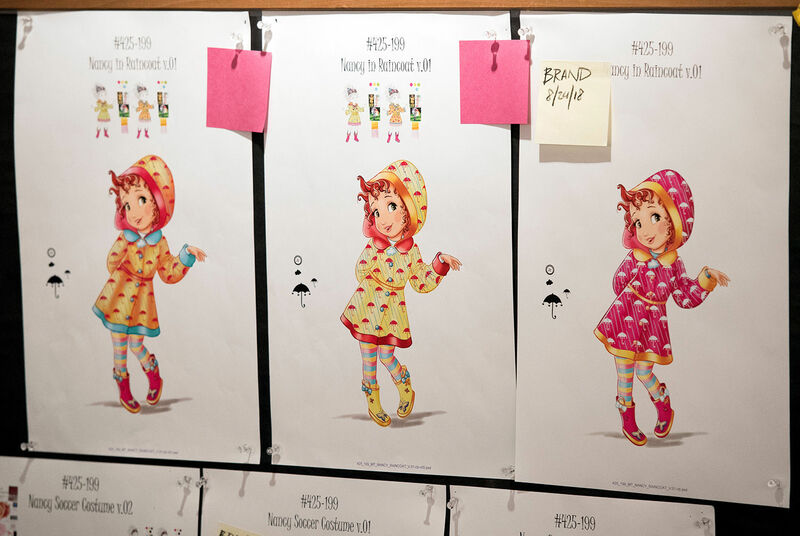 Last year Digital Arts got Disney-fied, with a trip to the production studios behind a CGI revival of Muppet Babies that channels the spirit of Jim Henson. 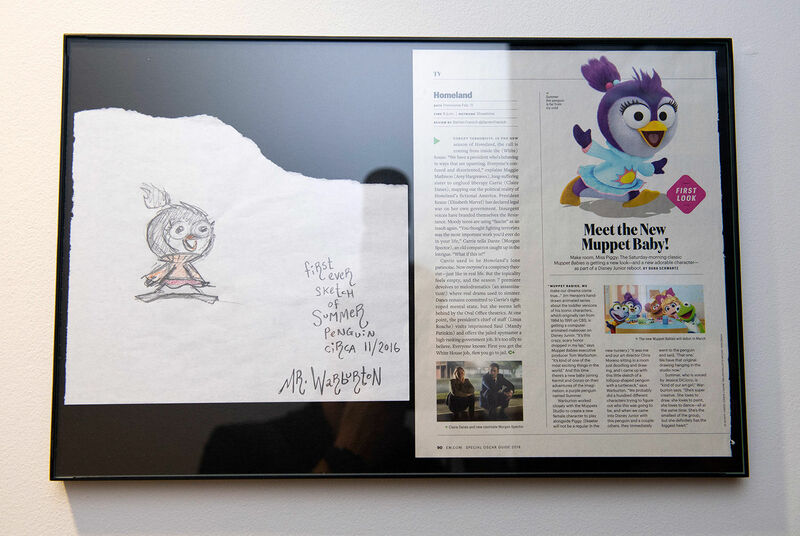 While there we learnt about the inception behind a new addition to the Muppet Baby crew called Summer, a penguin with artistic sensibilities who was created to provide Miss Piggy some extra female company, breaking up the boy's gang of Kermit, Animal, Fozzie and co. 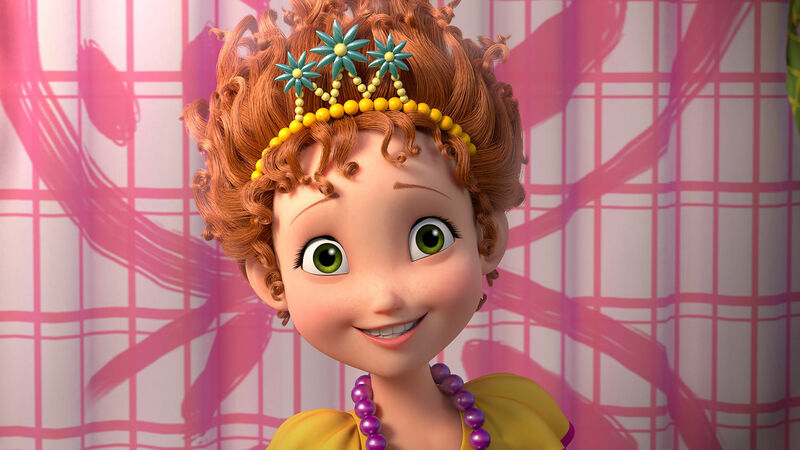 Leading the charge for better female representation in kids animation is another heroine from Disney Junior, Fancy Nancy Clancy, who heads up as star of her very own show, which recently began airing on UK screens. While Summer is a brand new creation from Disney TV Animation, dreamt up a few years ago with no prior Jim Henson heritage, Fancy Nancy Clancy - or simply Fancy Nancy as she's known in the US, and for the remainder of this article - is based on an existing book series by Jane O'Connor beginning in 2005. Nancy also anticipates a forthcoming gender-flipped reboot of superhero The Rocketeer from Disney Junior, where Cliff Secord of the original '80s comics becomes Kit Seacourt, short for Katherine. 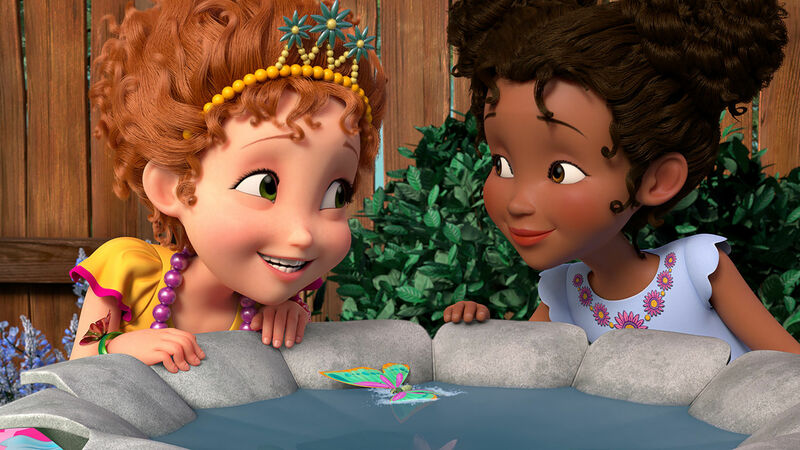 All these shows have been commissioned under the eye of Joe D'Ambrosia, senior VP of original programming at Disney Junior, who gave us his thoughts on Fancy Nancy during a chat at the Junior HQ in California. 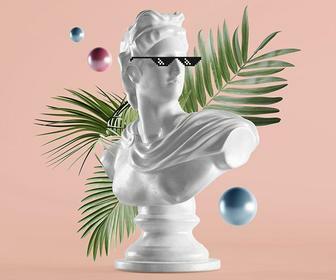 For him the endearingly pretentious character is an example of children's animation going 'real' - not by simply representing half of their audience and the planetary population as a whole, but also having a character he describes as "truly flawed." "She’s a really interesting character for our audience, because I think Nancy truly believes in her heart and mind that she’s doing the right thing," he explains. "Then when she goes through the experience and a parent tells her something, or a friend influences her, she grows as a character." "She is definitely a work in progress, and that’s what I like about her. She's one of our unapologetically real characters." Joe points to episodes where dainty Nancy breaks a teapot or gets paint on a dog and tries to cover the events up from her mum, before realising that hiding the truth is more trouble than its worth. "I love that Nancy tries to get away with things, and either her bestie Bree or her sister bring her back to the reality of like, 'That’s not the right way to do it,' and I think that’s why kids really love her," he tells me. 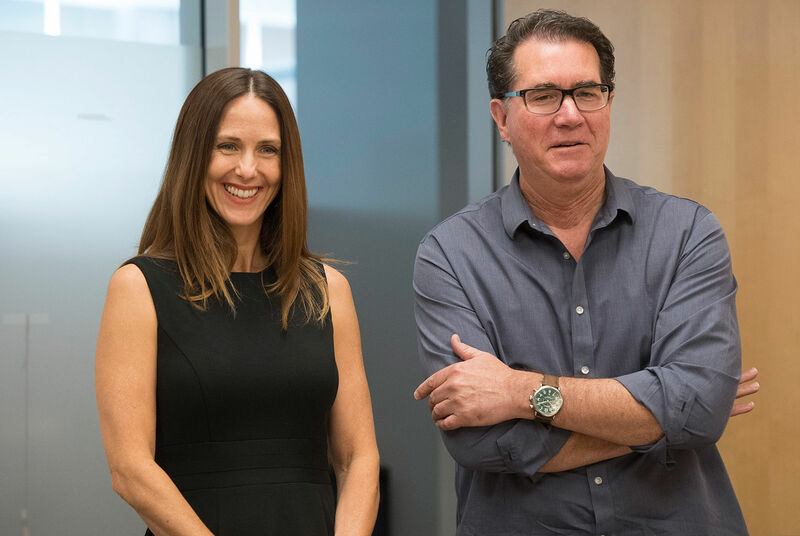 Joe's view is shared by Fancy Nancy Clancy head writer Krysta Tucker, one of a team of women who've helped bring Nancy to the small screen, alongside illustrator Robin Preiss Glasser and the original author, both providing creative input on the cartoon. 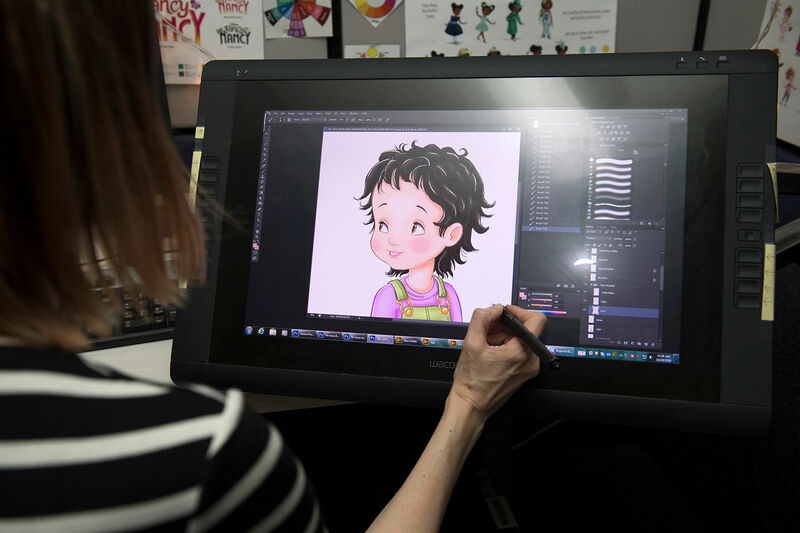 "Nancy’s a flawed character, so when she makes a mistake that’s a great launching pad," Krysta explains to me in the animation studio where Fancy Nancy is brought to life. Scary pumpkins and cobwebs bedeck the workplace as animators scribble away in dark studios twinkling faerie-like with fairy lights - it seems the Americans really do love Halloween. "We don’t work from an educational view point per se; we really just want to entertain," Krysta continues. "But because Nancy is flawed we are inherently going to be learning a lesson along with her as an audience. So to me as long as that’s clear and well constructed the education element is there." Nancy then is a real young lady with real personality, and not some idealised, blank figuring young girls can never hope to be. She's a girl with character, and for both Krysta and executive producer/director on the show Jamie Mitchell, character is the most important thing when making animation, trumping even the CGI bells and whistles involved in production. "So much of what we do in television in particular is about character as much as story," Jamie explains, Krysta by his side. "I think that people come as much for what the characters gonna do. If you think of old time television shows like The Andy Griffith Show for example, it kind of changed the paradigm in terms of what situation comedy should be. "You went there because of the characters as much as the story," he explains. "The stories were so simple, but you would go there for Don Knotts, and you’d go there for Andy Griffith. You go for these funny characters and see what they'd do in this kind of environment. "In Fancy Nancy it’s the same thing, as ultimately what we’re doing is we want to see what Fancy Nancy’s doing. I want to see how Brie’s gonna react to this, I want to see how these characters are behaving." The force of the female is strong not just in the executive side but also the day to day production machine, where the world of Fancy Nancy Clancy is built from the ground up and where colours are applied. Alongside veteran animators such as background artist Dee Farnsworth and character designer Marianne Tucker is Carol Berke, the character and prop stylist for Fancy Nancy Clancy. For Carol, Nancy is a natural progression of Disney's princesses, a gathering of whom decorate her offices as part of a promo piece she worked on with her colour magic. "It was a complete honour to do all these princesses, because they've already been established," she tells me. "I remember when I was working on Cinderella, we actually had the walk-around performer come in wearing the dress; we got to feel the textures of it, and had to pretty much make it look like the Disneyland 'walk-around' character, because obviously Disney didn't want anything to stray from the heritage." 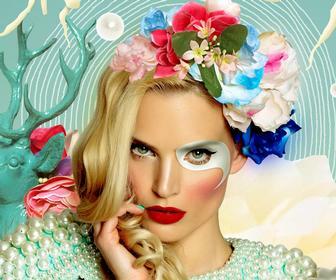 She talks about the heritage of Disney's colours, as seen in full display on Fancy Nancy Clancy; after all, our Nancy - like many girls, perhaps - is a wannabe princess, and dresses as one daily around the house. "The spirit of Disney's colour is vibrancy," Carol says before referring to another classic Disney heroine on the production side, artist Mary Blair. "The way Mary painted was very sporadic and imperfect, but once finished, it turned into this vibrant perfection." 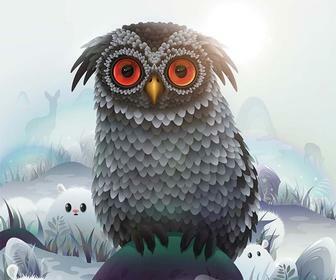 She motions towards a fantastic framed piece by Mary on her wall. "With Disney, they let you do what you want, and in the end, it turns out looking really good." In other words, anyone can be a work in progress at Disney - much like Fancy Nancy herself.